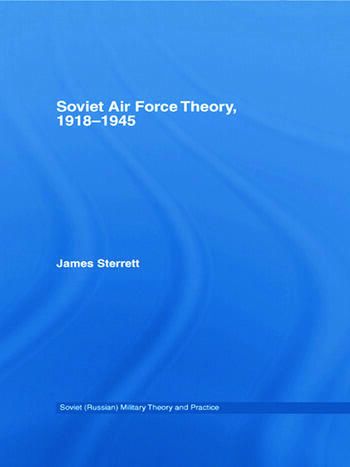 This new book examines the development of Soviet thinking on the operational employment of their Air Force from 1918 to 1945, using Soviet theoretical writings and contemporary analyses of combat actions. James Sterrett received his PhD from the Department of War Studies, King’s College London. He works for Northrop Grumman on the US Army Command & General Staff College’s Simulations Team.